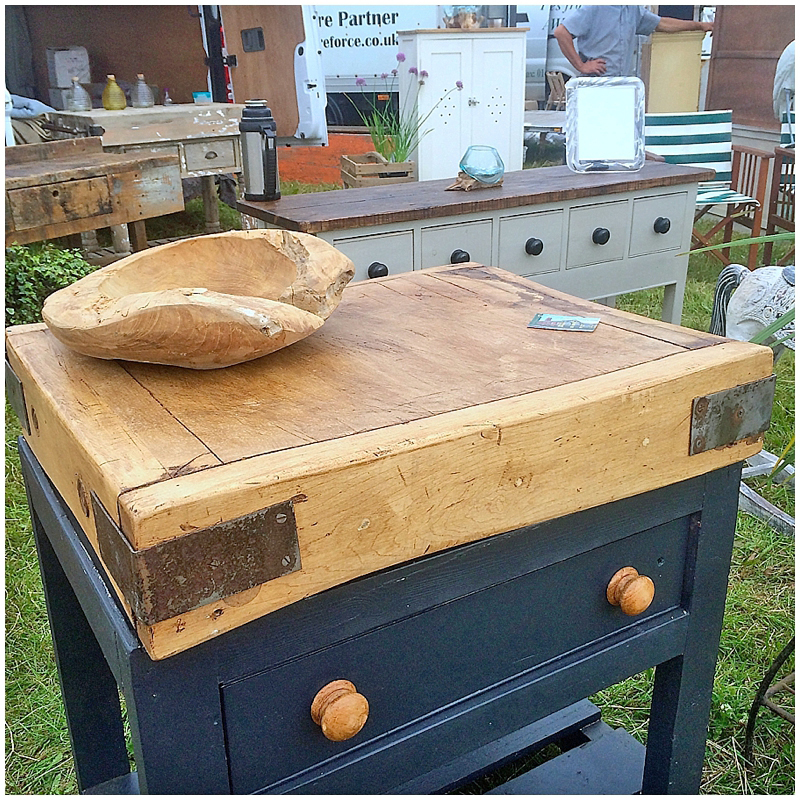 Having a good rummage around interiors & home shows is one of my most favourite things and after the success of last year’s trip to the Decorative Home & Salvage Show at Tatton, I gave the Cheshire one a whirl yesterday. 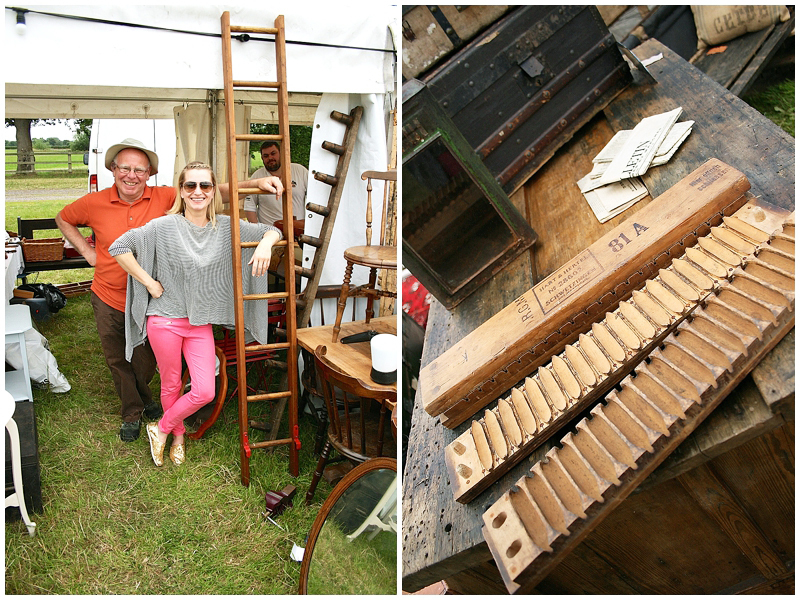 The Arthur Swallow Fairs have heaps of events all around the country each year, attracting lovers of antiques, vintage and salvage looking for those special buys. 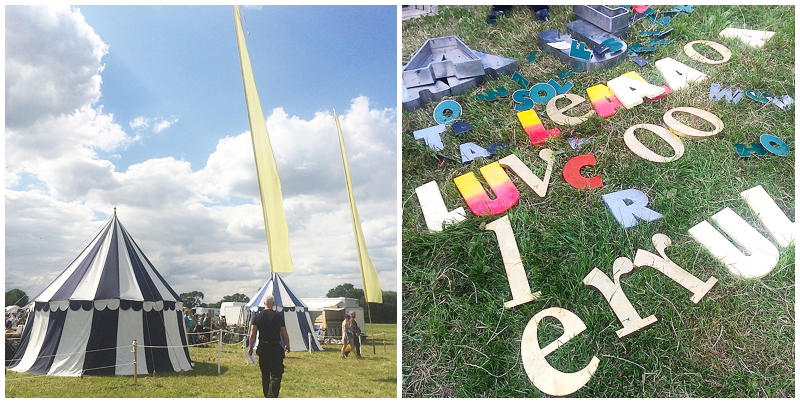 Don’t miss out – it’s on this weekend 8-9th August 2015. You could literally spend all day here, mooching around, bartering, deciding on the best buys, sipping Pimms and eating delicious nibbles, but I had just under two hours to do all of the above! Nailed it too, with some brilliant treasure. The hot pink jeans were clearly an inspired choice, finding as I did that the fair’s cute badges and branding entirely complemented my look. Also made it far easier for Mr M to spot my pink bum scurrying around in the stalls in between him being dispatched back to the car with my discovered treasure. Such shopping trips are not for the fainthearted. 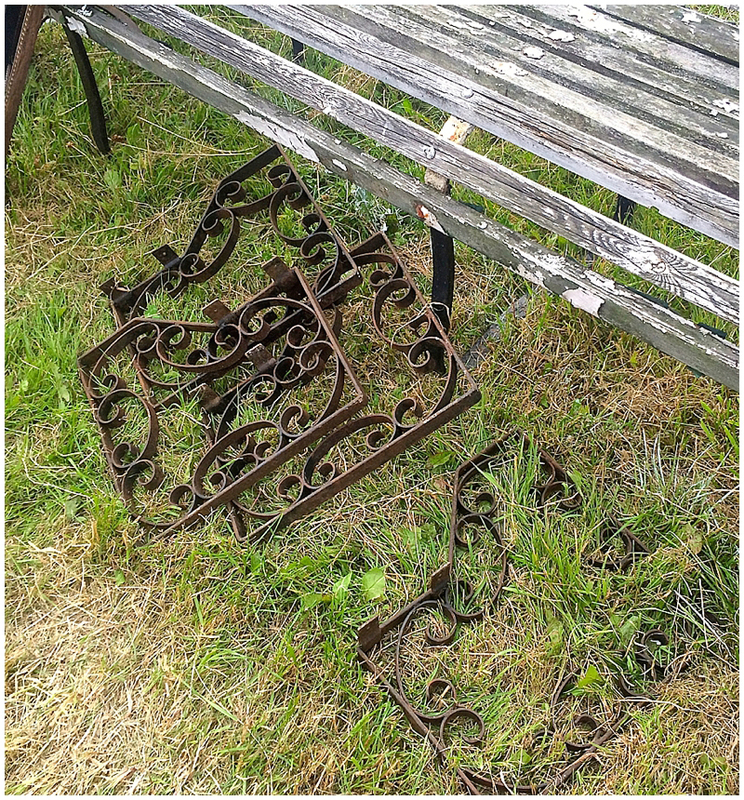 You really need to get stuck in, rooting in boxes and under tables, getting down in the grass and ignoring layers of dust, in amongst stall holders still restoring their finds like on the stall below, isn’t that ace?! You never know what might be giving you the beady eye. 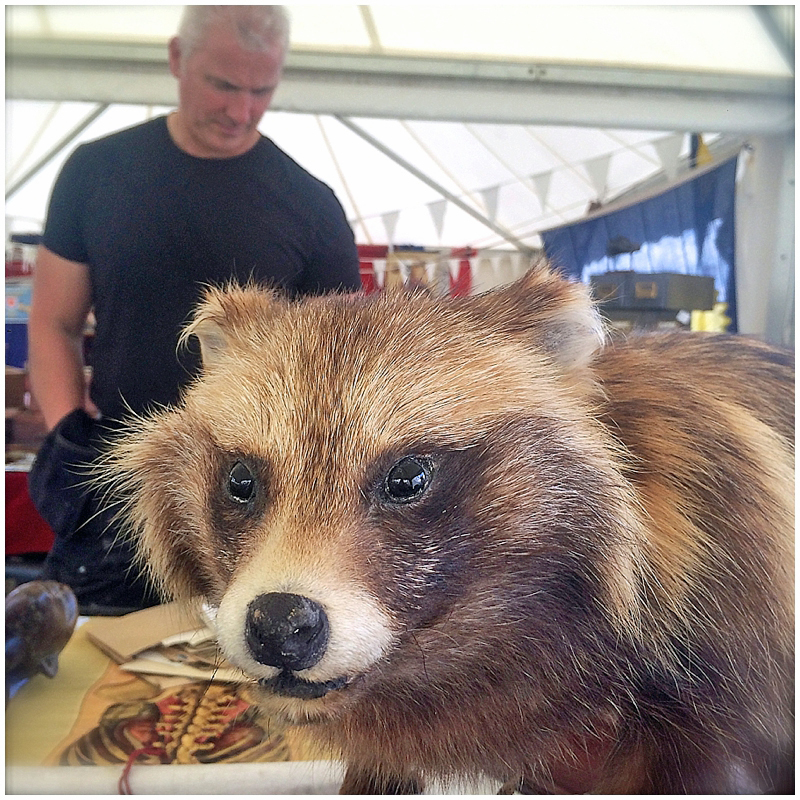 This year there was lots of taxidermy, antlers and animal type paraphernalia if that’s your thing. I have no idea what Mr M was so intrigued by at this racoon’s rear end. What I do know is that this man can sniff out vintage fire brigade items at 500 paces #onceafireman…..
As well as for home, I had my eyes peeled for items to suit our restoration at the Baths. 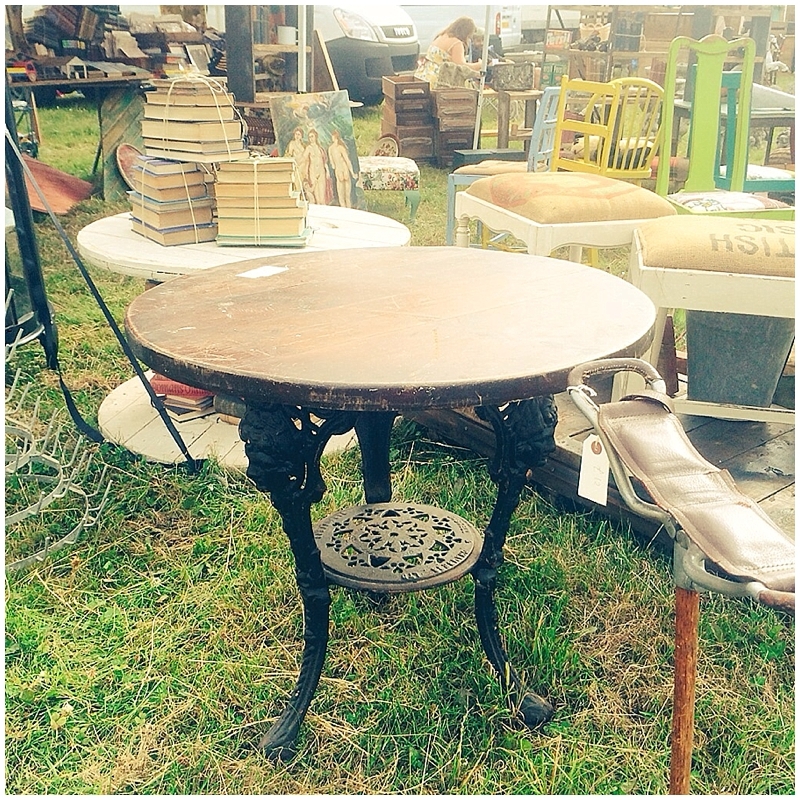 I was over the moon to find this vintage pub table on the Jeffrey & Day stand, perfect for me to respray the badly painted decorative cast stand then sand down & wax the top. I’ve been looking on all the usual web-sites at garden / bistro tables which all seemed to be between £100-200 for any decent ones. At £55 this was a brilliant, beautiful bargain and is going to look wonderful. Finally, after months, years of looking, I found the ladder I wanted at the price I needed! I didn’t pick up a card from this lovely guy selling it (in pic left) but we had a giggle and it was lovely buying it from him and his cheeky sidekick (in the background!). And how about these rather beautiful German cigar cases which I’m going to use as shelving in my redesigned and unique kitchen? Cool eh, and another pleasure dealing with Dusty and Rusty. I really wanted six shelves so these two case ticked off four but then lo and behold another stall holder had one case available too! It’s funny at these fairs when you see similar things popping up on different stalls and you know there’s been inter-trader buying going on at the crack of dawn before anyone else gets there. But once they’re gone, they’re gone, and in this (cigar) case, gone into my car! Brass taps have been super on trend for the design savvy but are super expensive to buy new. I found some on the Southport Architectural stand and am bookmarking these guys for when I’m ready for taps and fittings at home. 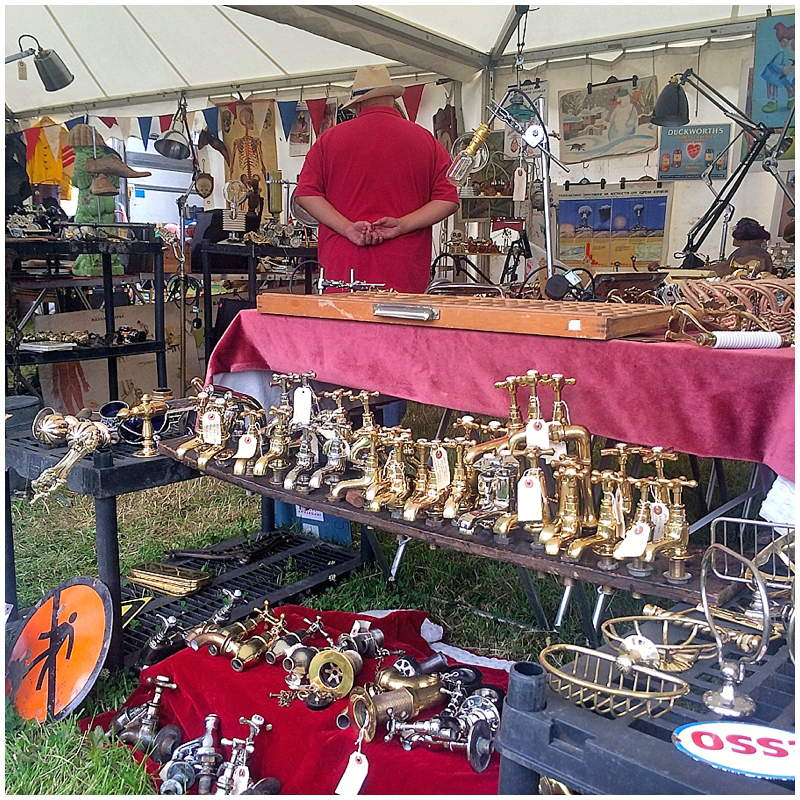 It was interesting to hear that some of the ‘antique brass’ items you see at trade fairs is newly made – always ask before you buy and a reputable trader will be honest. 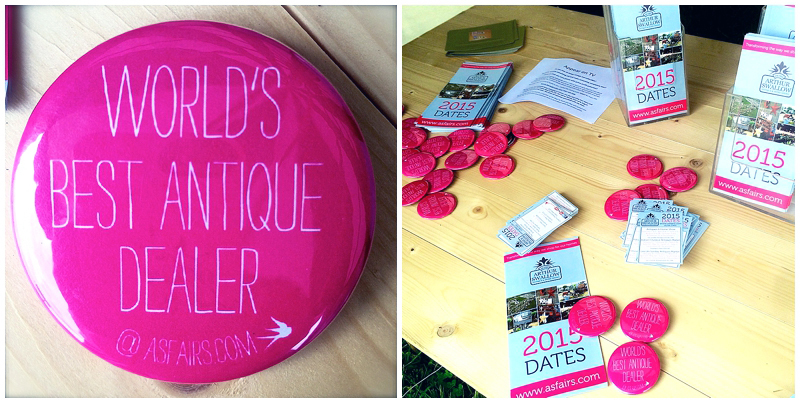 I found the ASFairs Cheshire traders to be extremely honest where provenance was concerned. 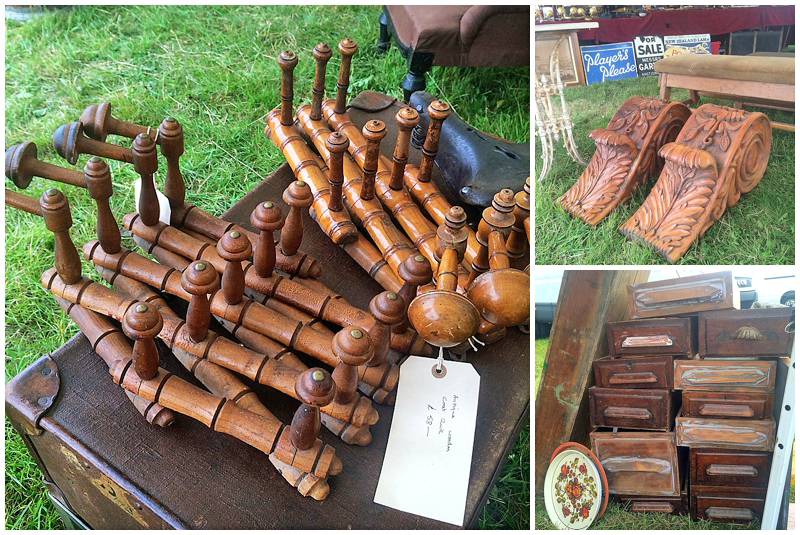 Loved the butchers blocks on the Lonesome Pine Antiques stand and Phil was a delight. I’m going to call into his Burnley unit next week after a filming appointment up there as I’d like a huge chunk of kitchen wood to make my Moregeous cooking dreams come true 🙂 Phil doesn’t have a web-site but you can call him on 01282 428415. He also makes ‘new’ butchers blocks and they are gorgeous too so you could specify a size perfect for your room if you needed to. There’s always one item which seems to be everywhere, last year it was olive buckets and this year it’s vintage school type coat shelving. There must have been several school / gym type salvage jobs recently as they seemed to be on every stall! I also picked up a couple of drawers to make shelving and lusted over these amazingly decorative timber corbels. 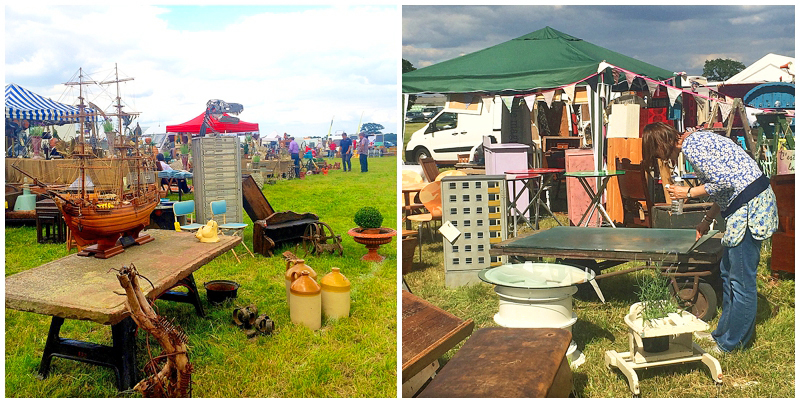 If you’re looking for something unusual, something unique and those items which none of your friends could ever have, the ASFairs are for you. Full of the weird and wonderful, the one offs and the never to be seen agains, a few hours here makes your heart sing, dealing with people full of character, life and love for what they do. I’d rather spend £100 here than £1000 on something new and shiny which will fall apart in the blink of an eye. 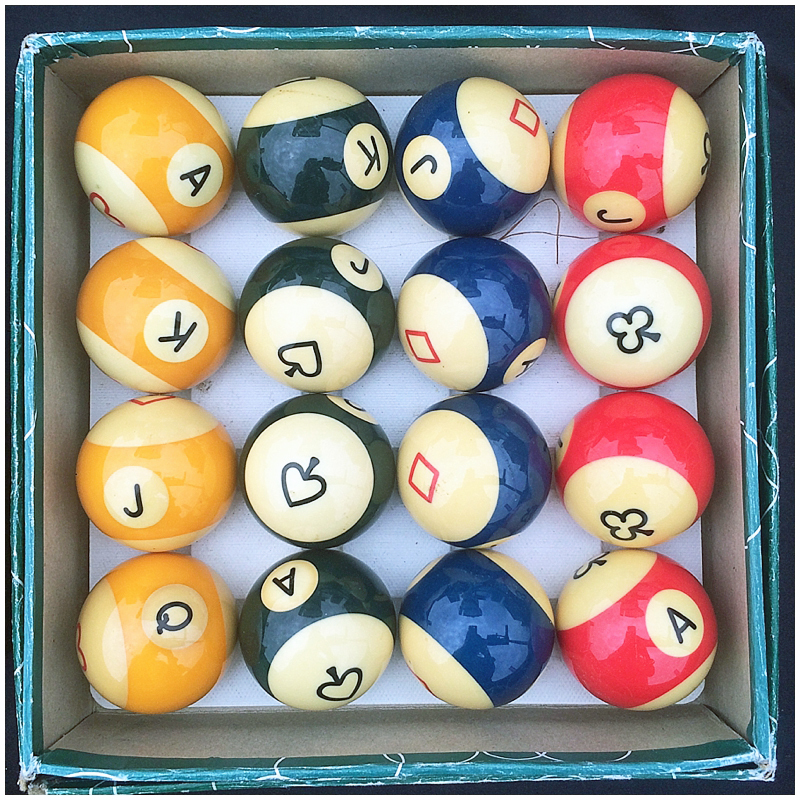 Have the balls to be different and set your own trends! 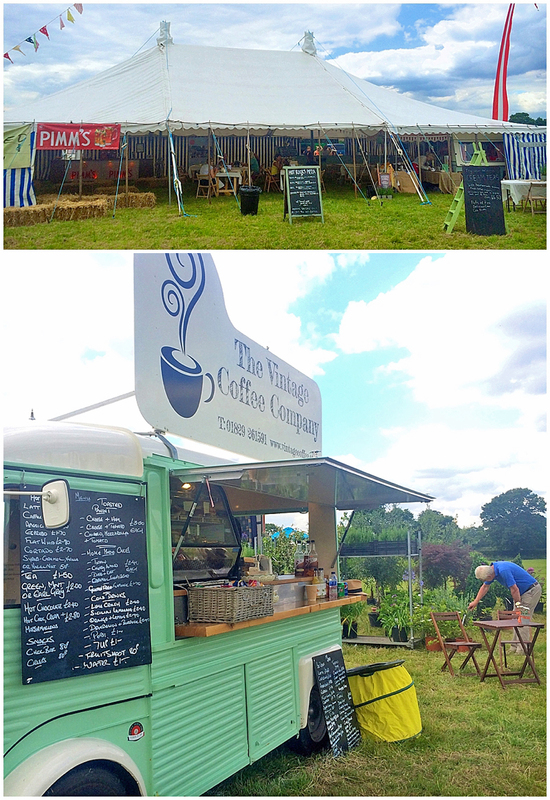 Plus, obv, it’s always Pimms O’Clock in the stripy straw tent at the far end of the Fair, where delicious pizzas and creamy cakes help revitalise you for the home run back to the car. As usual, he was left dishing out the dosh as I scooted to the next stand, and I ended up under a pile of furniture all the way home, grinning like a goofball at my purchases, despite the fact the most of them involve quite a bit of work to restore!